Am I A Bad Backpacker? After 15 plus years of travelling the world I have probably made every travel mistake you can think of and then some at one point or another. But does that make me a bad traveller? What do you think? 10 Backpacker Rules It Is Totally Okay To Break. 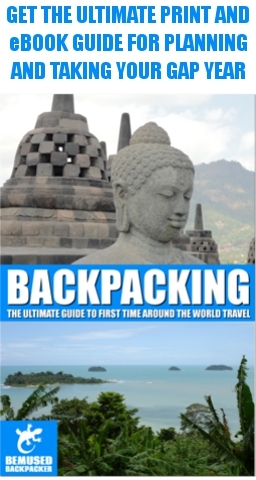 Being a backpacker means travelling around the world a certain way, in a certain style and with a certain budget. Or does it? Here are 10 backpacker rules you are totally allowed to break.